He saw the blue flashing lights of an emergency vehicle heading up the street, and heard the wail of a siren. For a moment, he wondered if he was dreaming this conversation. 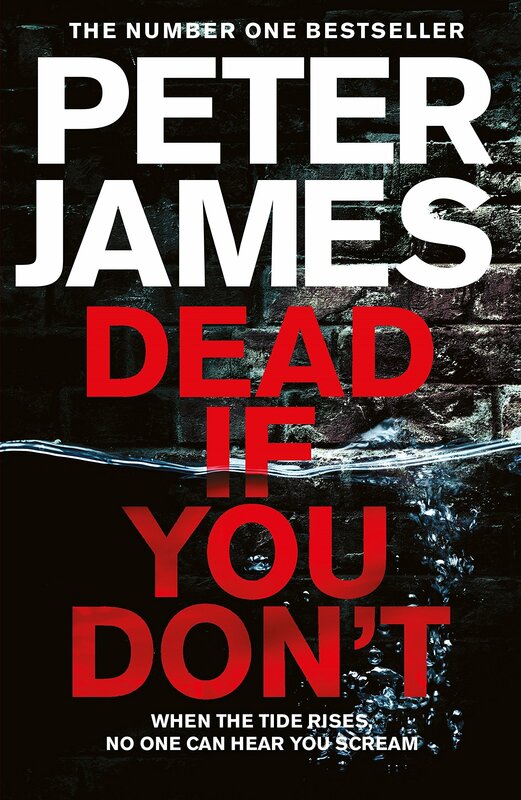 -- Dead If You Don't by Peter James. This latest in James' Roy Grace series starts with the kidnapping of a teenage boy, but spirals into a dark exploration of Brighton's criminal underbelly. It has all the elements of a terrific summer read! I can't believe I've missed this series for so long, since I'm a fan of Ian Rankin, Denise Mina, and the like. I'm going to dive in with this one and, assuming I like it, start the series from the beginning.